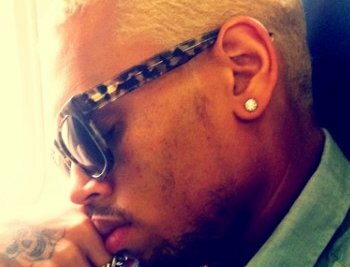 Chris Brown made racial and homophobic slurs during a parking altercation. The singer reportedly accused the photographers of alerting parking officers to his car’s location in order to get pictures of the ensuing incident. He also told them of n***as and gay remarks. Now, Chris posted apology for the remarks in Twitter as he insisted that he didn’t intend to insult anyone in it and he had total respect for gay community.